Pawna Dam is constructed across the Pawna River. 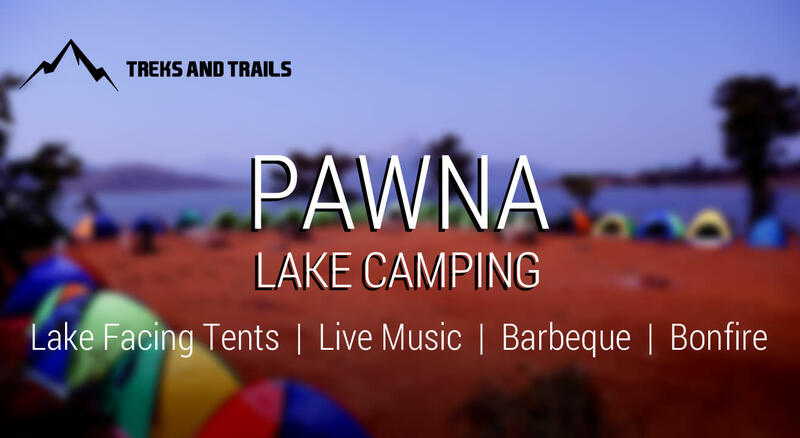 Pawna Lake is one of the best camping site near Pune, Mumbai, Thane, Navi Mumbai. We provide the best service near Pawna lake with tents right next to the lake. Camping in tent is best way to celebrate weekend with friends, family and college groups. Hurry up and book seats for having one of the most unique experience you could have. Come and Spend an amazing day in peace and close to nature with your loved ones. 16:00 Check in at camp site. 16:30 Welcome Tea and snacks. 17:00 Indoor games includes Soft Archery, Dart, Chess, Carrom, etc. 19:30 BBQ Veg/Non Veg (200 Grams Per person). 23:00 Get a cozy sleep inside your tent OR enjoy the 1 million stars over your head. 10:00 Pack up and Check out from campsite.